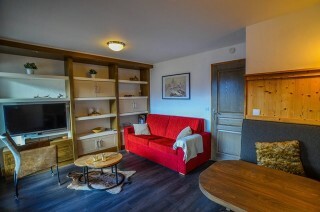 Beautiful 34 sqm Appartment for 4 persons. 1 bedroom with a double bed, 1 sofa for 2 in the leaving room. 1 bathroom and separated toilet. Beautiful view on the mountain and slopes. Residence at the bottom of the slopes and 300 meters from the shops. South facing balcony, very sunny. 28sqm studio : bunkbeds in entry hall, 2 pull out bed for 2 in the double livingroom, 1 bathroom. 1 toilet.1st floor. West balcony with nice view. 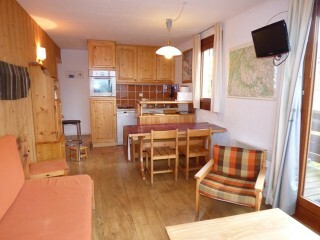 near the center and 150 m from the cable car, ski school & kindergarden. 60sqm apartment with a large angle balcony. 2 Apartments in 1. 4 rooms : 2 double bedrooms, 1 sleeping room for 4 pers ; 2 showerrooms. 1 toilet. Accomodation with Nice view of the mountain. 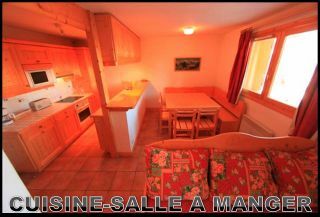 150m from the slopes and near the shops. 23sqm studio. 4 sleeps. double sofa + bunk beds with a south west facing balcony. Bathroom with a bath. Separated toilets. 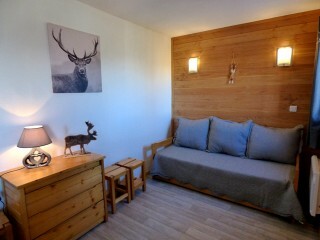 150 meters from ski lift, skischool, kindergarden. 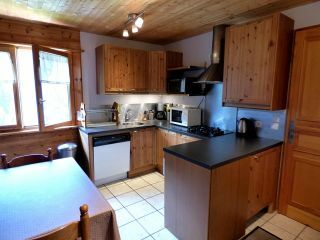 55sqm, Ground floor of Chalet Karibou, closed to the forest. 1 double bedroom + 1 little bedroom double bedroom + 2 littles bedroom bunk bed and One sofa bed for 2 in the living room + 2 single beds. Divisible bathroom. Quiet situation. View in the forest. 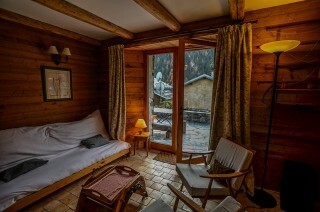 400 meters from vallandry's center and 300 of the slopes.